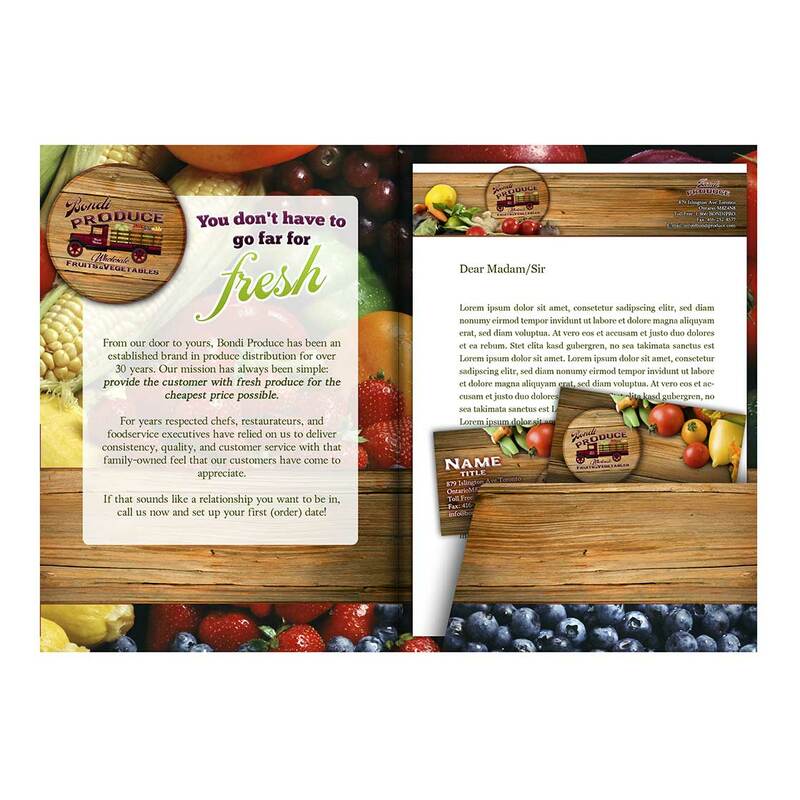 Get a custom brochure design that pops and attracts attention and compliments, or a menu that's finger lickin' good. 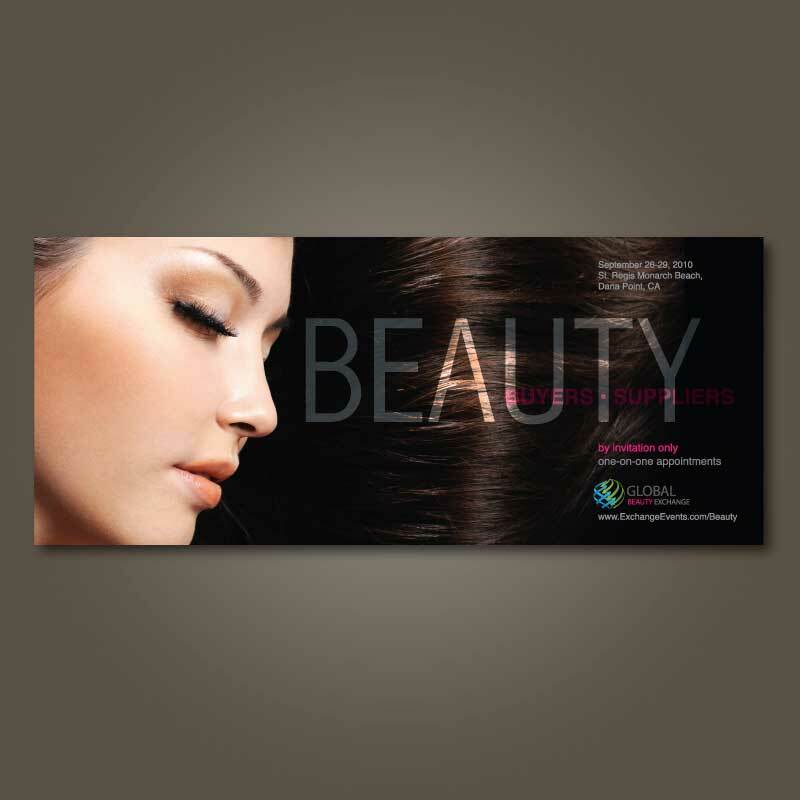 Work with professional designers from around the world to create a brochure or menu that helps you stand out. Risk-free, affordable and quick. A custom business brochure, restaurant brochure, or restaurant menu helps you stand out in a competitive and noisy marketplace. It's impossible to visually stand out if your marketing materials look like thousands of others. 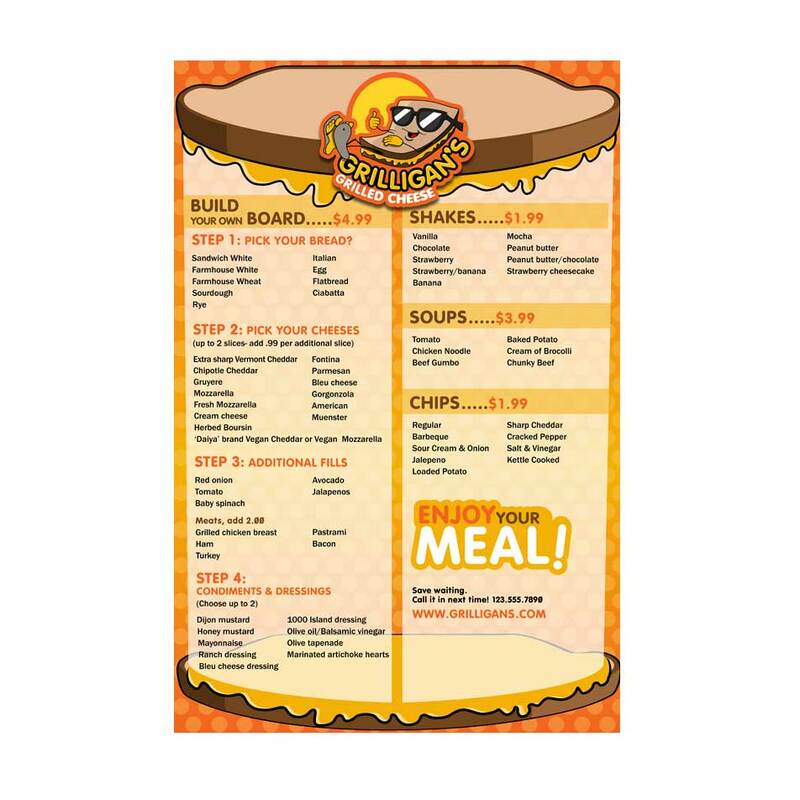 Your brochure, flyer, or menu should be unique, just like your company or organization. If you use a generic brochure template to create your brochure or menu, your brochure or menu will look like tens of thousands of others and won't help your brand stand out, even if you slap your logo on it. 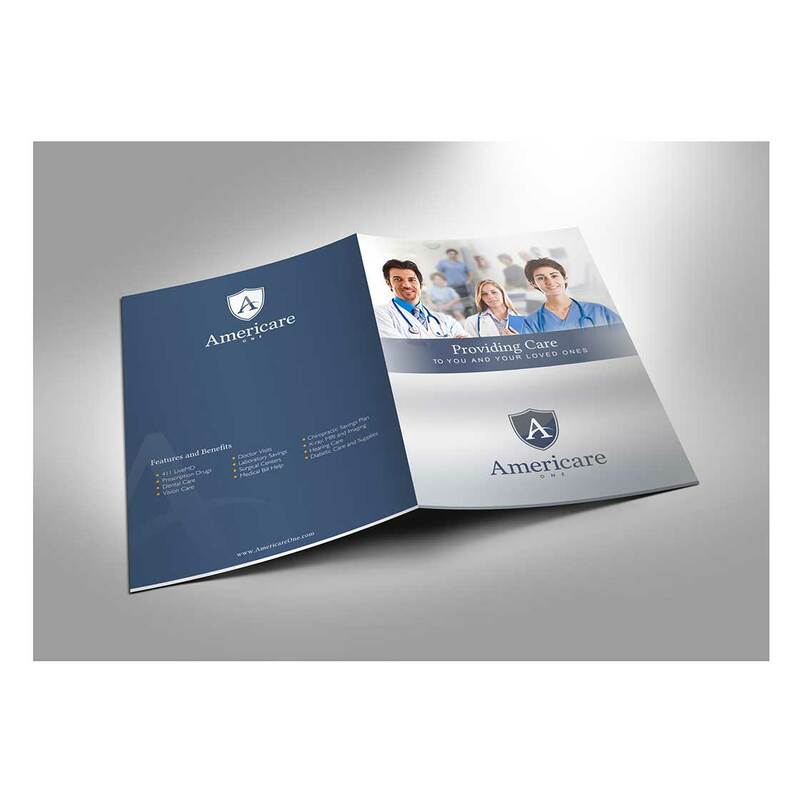 A generic brochure template, even if the template is customizable, will not leave a lasting impression on your audience, will hurt your marketing, and will not give you a one-of-a-kind brand identity. Crowdspring design services are different. We help clients get the perfect professional brochure or menu design online at an affordable price, designed by professional graphic designers using a dramatically simple design process. 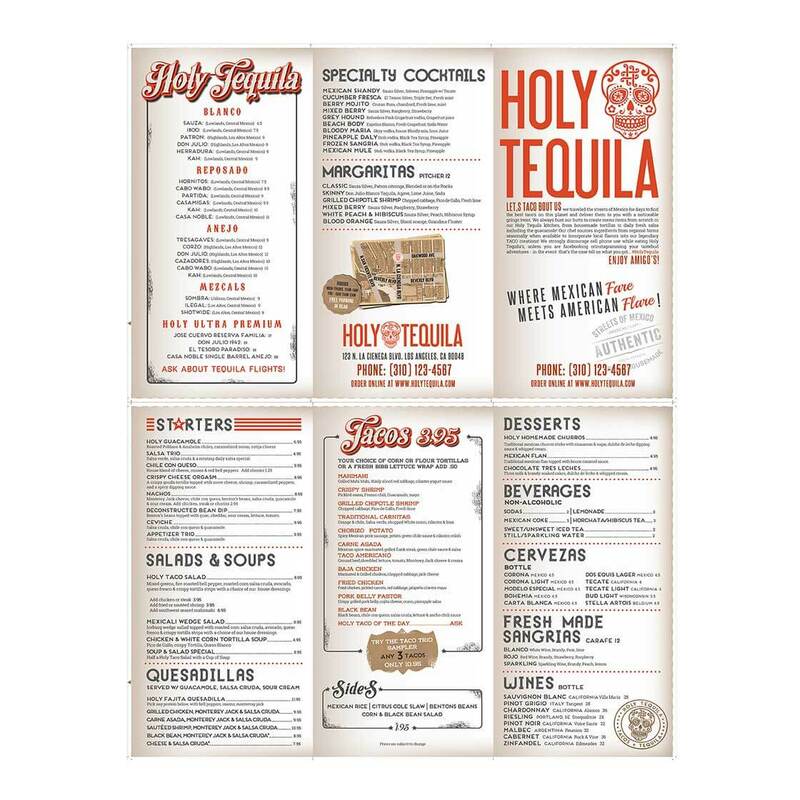 You'll pick from many different brochure design or menu design concepts made to your requirements, including all of the elements you need on your brochure or menu. 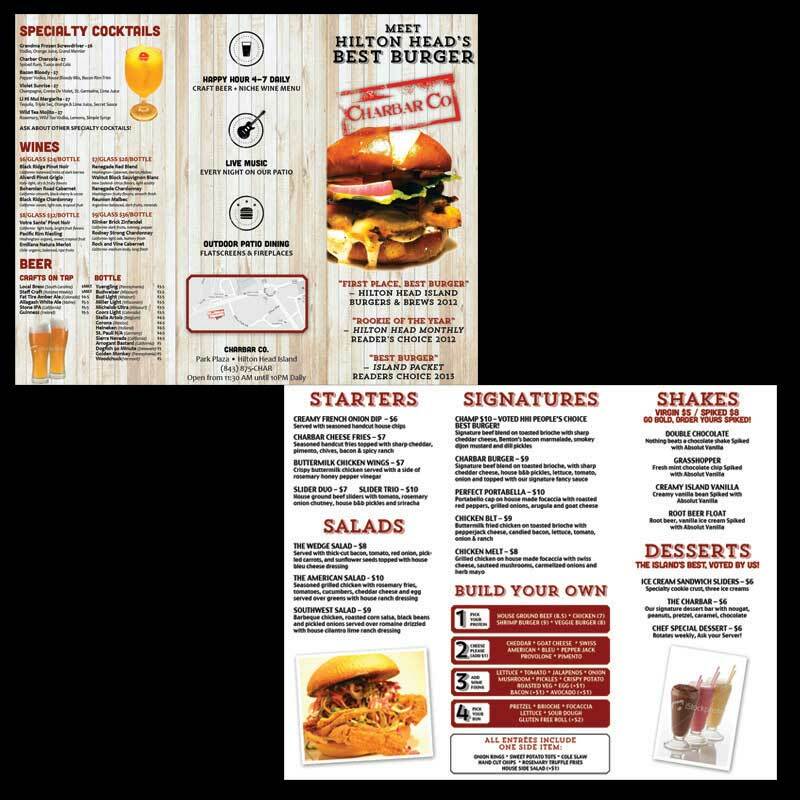 It's never been easier to get a high quality custom brochure or menu - designed by experienced graphic designers - that will wow your customers and set you apart from your competitors. 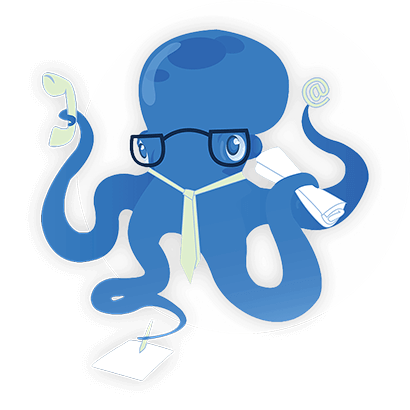 We have everything you need in one place (project management, designer discovery, feedback, file transfers, IP protections for the work you're buying, award-winning customer support, and more). You'll get full commercial and usage rights for your custom brochure or menu design as part of a written, custom legal agreement transferring those rights to you. The crowdspring platform is trusted by tens of thousands of the world's best agencies, businesses and brands. Crowdspring lets you tailor your custom brochure or menu design to your brand to create a professional design that's uniquely yours and that will create a lasting impression on your customers and prospects. Talented creatives, lots of choices. More than 55,000 of the world's best entrepreneurs, businesses, agencies and non-profits love crowdspring for custom brochure and menu design. Interactive Q&A customized for brochure or menu projects. 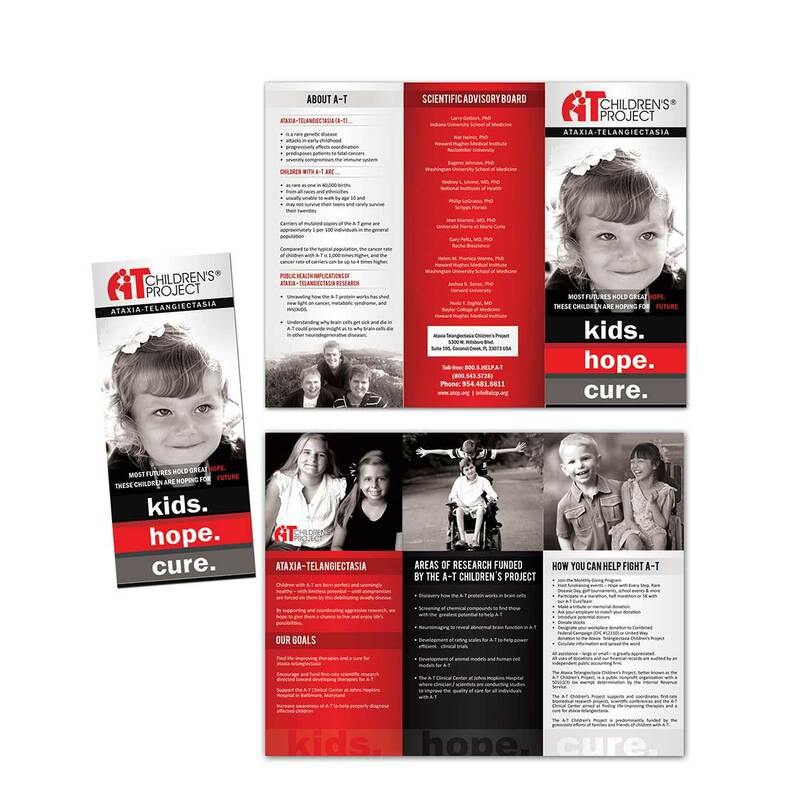 Brochure or menu design packages start at $399, while projects with a single designer (1-to-1 projects) start at $200. 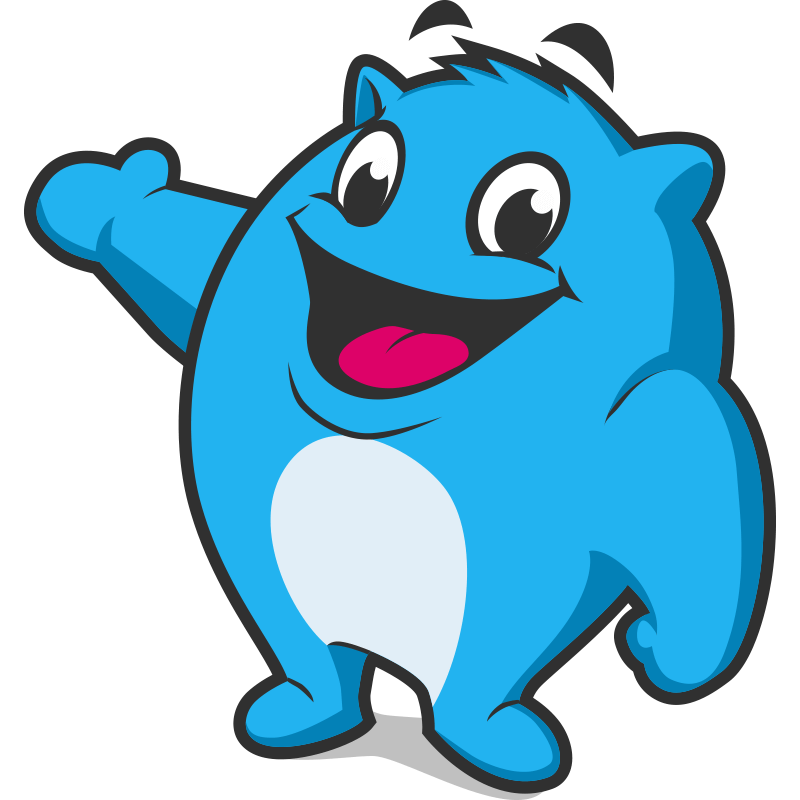 All packages include the award to the designer and crowdspring's fee, a custom legal contract giving you full rights to the work you're buying, free focus groups, our award-winning customer support, tools and platform. You can select packages and features based on what you need and your budget. You will always know up front exactly what you'll pay, with no hidden costs and no surprises. You'll see dozens of design concepts from multiple designers. The more active you are in the project, the more designs you will get. We'll let you know every time a new design or comment comes in and invite you to give feedback. The more feedback you provide, the more designs you'll receive. Years of experience show us that projects with active clients will receive more than double the designs compared to projects with low client participation. Like more than one brochure or menu design? It happens all the time. You can start your project with multiple awards or add awards at any time during your project. You can also make offers on additional designs after your project has been awarded. You can continue to iterate and request changes in wrap-up to make sure the design is just right. 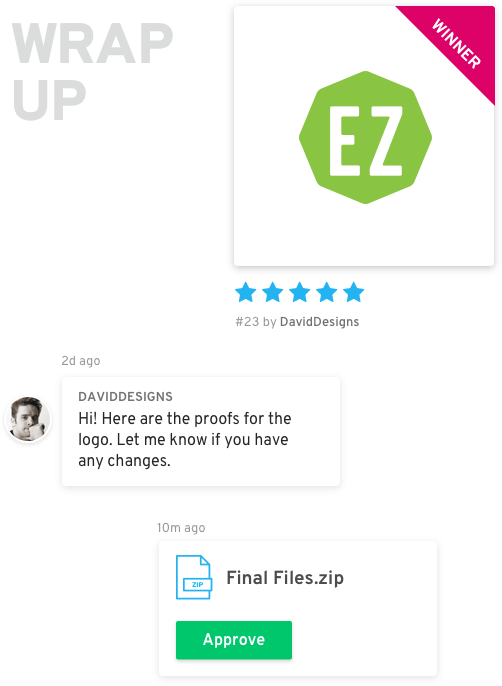 Once you approve the proof files, the designer will create and send print-ready final files for your approval. Once you approve the final files, we pay the designer and you own full rights to the work. 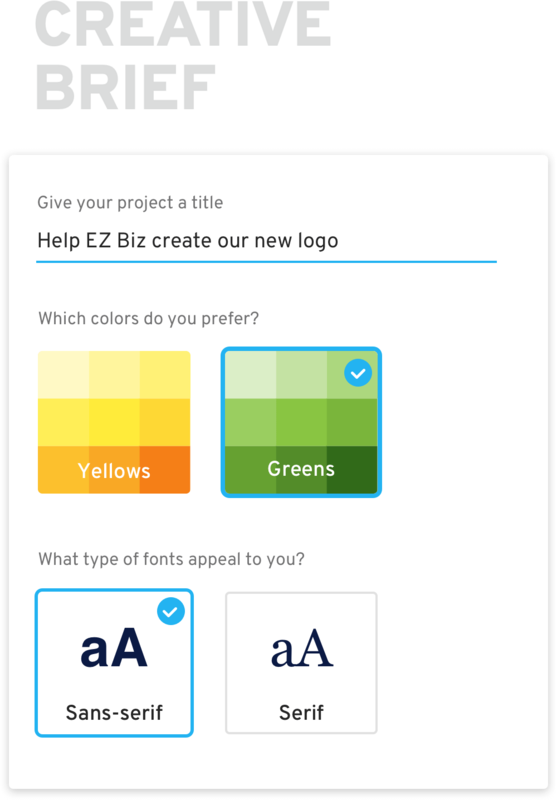 For each project category, we'll recommend required file types and will ask the winning designer to provide you with appropriate final files, including editable files. You can always request specific formats you or your printer require. High-quality brochure or menu design at the right price. We see print design all around us – in magazines, advertisements, on product packaging, on stationery, on the web, in corporate brochures, flyers, in restaurant menus, in newspapers, etc. Print design, for many businesses, is an important marketing tactic. As a result, businesses of all sizes, from one person start-ups to small and mid-size businesses to international conglomerates, need print design to help stand out from competitors. After all, print design can help a company to more effectively market its products or services to customers. Print design can also help individuals and businesses to build their brands offline and online, including on social networks. And while modern software tools like Photoshop have made it easier for people to dabble in print design, individuals and businesses could benefit from looking to others to help with their creative design needs. Just like you wouldn't design your own logo or design one in-house if you're not a designer, inspiration isn't enough - you need experienced graphic designers to properly execute custom brochure design or custom menu design. Nearly all of us have seen brochures, flyers, a restaurant menu, a cafe menu, or a bar menu that looked like it was designed by a 10 year old. That's not a particularly good image to convey to your customers and prospects - unless they are also 10 years old. The cost to buy professional quality print design varies widely among firms, designers, and also varies significantly by geography. How important is typography in corporate or business brochure design? Typography is extremely important in print design and especially in brochure design. If the typographical setup is bad, nothing will fix the overall design. The fonts used the most set the tone for the design's overall feel. If you're unsure about a font in a particular print design, ask the designer to show you a variation with another font. Designers will typically try numerous font variations and will show you what they think works best, but sometimes, you'll like a variation that they might not have liked as much as the one they suggested to you. And be sure that the typography in the brochure or menu complements your logo and the other graphics in the design. 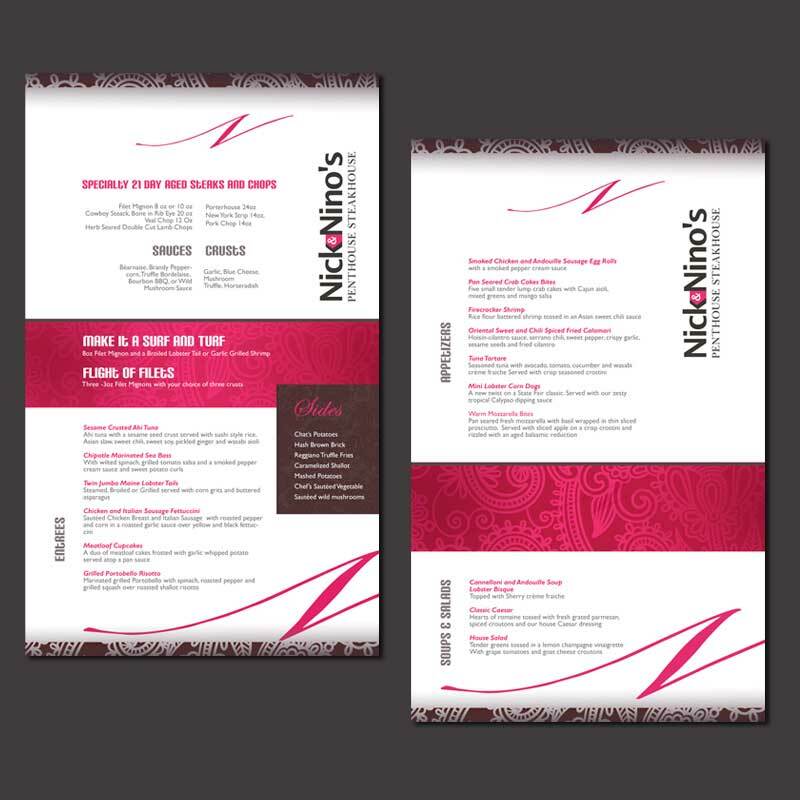 If you want a high-end design, you should look for a balanced, eye-catching brochure or menu design. How important is paper size when used in brochure design? Paper size is important in brochure design because standard sizes typically cost less than custom sizes, but don't let standard sizes hold you back. 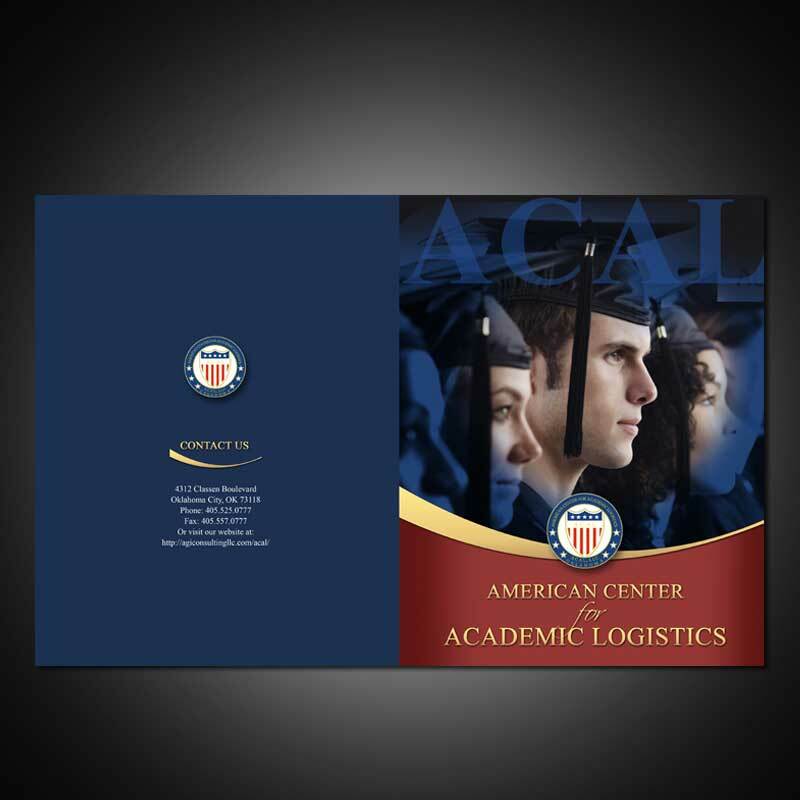 Smaller brochures, including tri-fold brochures, are easier to take with you, and square booklets can be more interesting than normal size booklets. Similarly, if you're displaying food in a restaurant menu, you might need a custom size to properly show all the items you offer. The choice is up to you and your marketing team. Why do you have different pricing packages for brochure or menu design? We know that people have different budgets and we want to be sure that everyone gets a phenomenal brochure design or menu design. You'll get a great design regardless of pricing package. Having said that, higher awards to tend to attract more experienced designers and so you'll have more high-quality designs from which to choose your favorite. And, of course, if you need some privacy in your projects, our higher priced packages offer private galleries, non-disclosure agreements, and more. Why use crowdspring for brochure design or menu design? 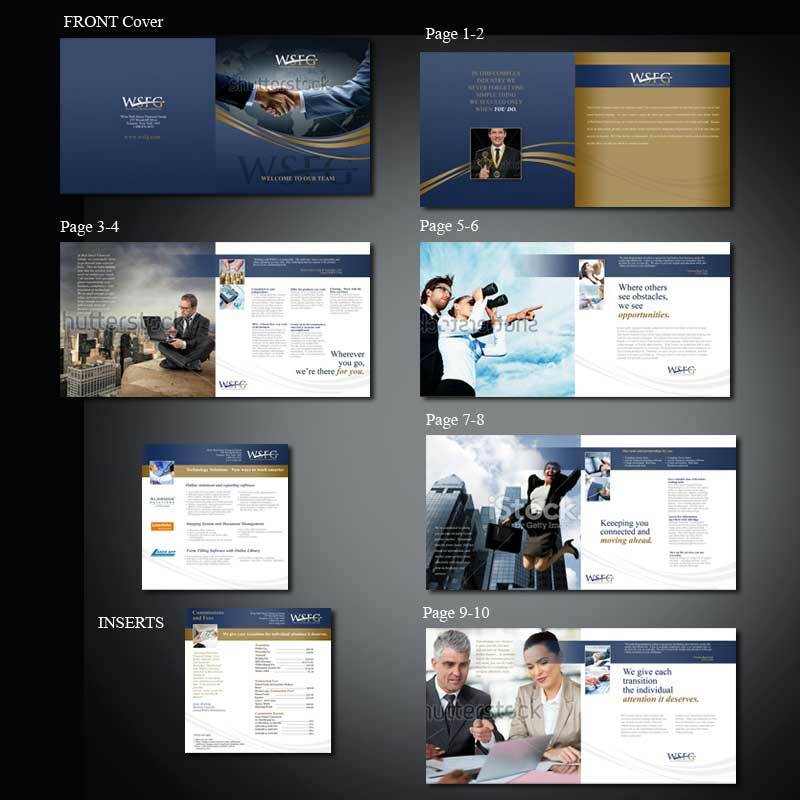 If you want professional brochure design or professional menu design, consider crowdspring. Some of the best brochure designers and menu designers in the world work on crowdspring. crowdspring can help you leverage an international community of graphic designers and eliminate your worries about the cost of print design. On crowdspring, tens of thousands of high quality designers from over 195 countries around the world compete for your business. 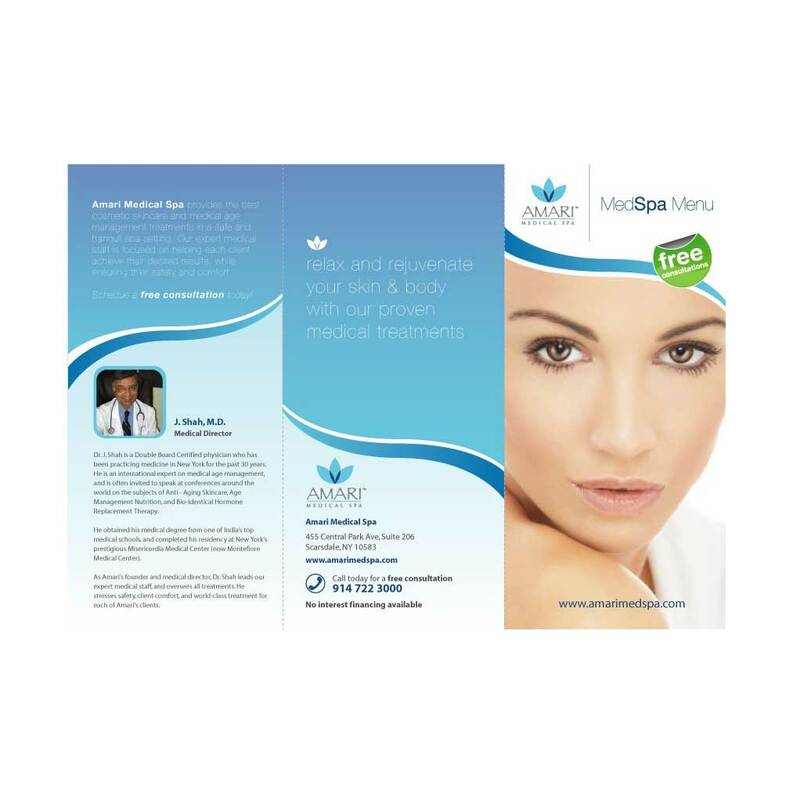 You will get choice for your custom brochure or menu design that you will not get anywhere else. In fact, we guarantee your satisfaction 100% – no questions asked. 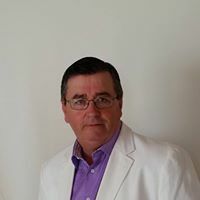 Our unique model and quality graphic design process addresses process and solves many of the problems typically found when buying graphic design services. It's a perfect solution for businesses of all sizes, and especially for small businesses. 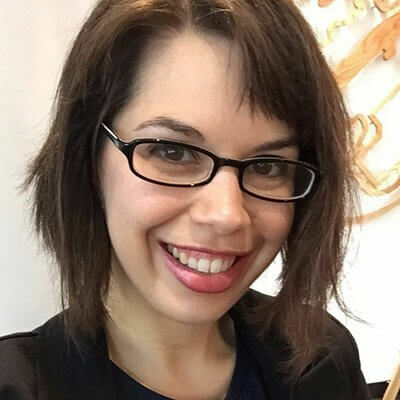 Unlike traditional marketplaces where you might look at three or four freelancers, crowdspring is a crowdsourcing marketplace, where graphic designers from around the world post actual print designs. You don’t need to obtain print design quotes in advance of the work and worry about hourly rates because you set your own price. And when your project ends, you choose the custom brochure design or restaurant menu design you like the best. It’s that simple! Why not to use a free template for brochure or menu design? 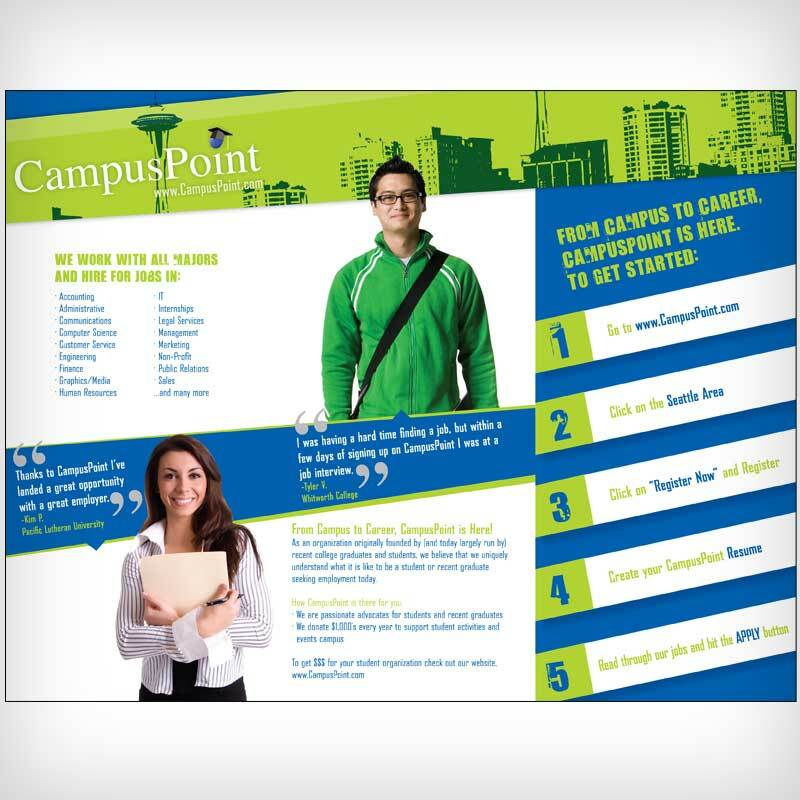 A generic brochure template or menu template, whether free or low-cost, will not leave a lasting impression on your customers and prospective customers. After all, you don't have a generic business, generic cafe or generic restaurant. 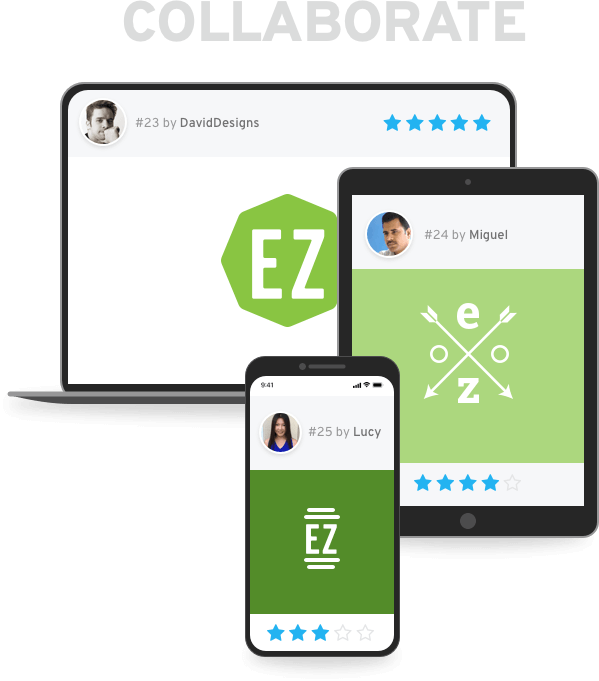 A brochure maker like Canva, generic menu designers, brochure template or menu template lets you pick random pieces from predrawn elements, use a generic layout, add your logo, and that's it. At the end of the day, a template will not give you a one-of-a-kind brand identity. There's nothing unique, custom or brilliant about brochures or food menus created from templates. 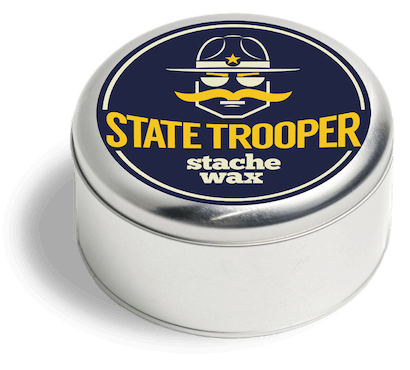 If your business, restaurant or bar doesn't stand out in any way, then a template might be fine for your needs. But if you want to differentiate and stand out, stay away from generic templates. And it doesn't matter whether you create a brochure, flyer, or menu yourself from templates or if an AI computer creates it for you. 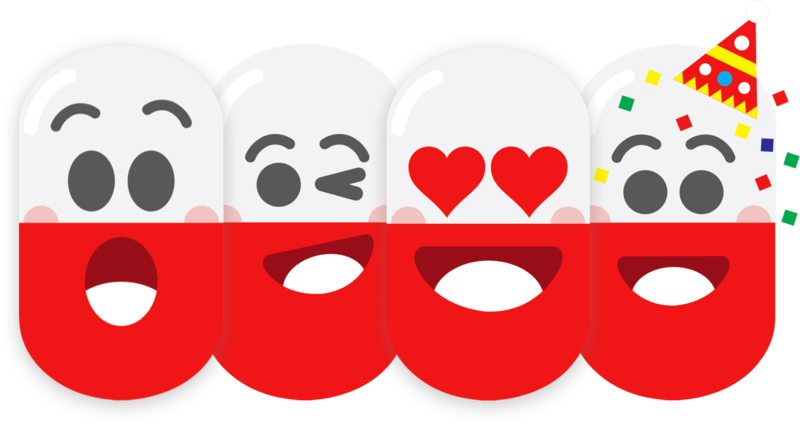 In the long term, generic design is bad for business, especially when you draw inspiration from generic templates. Instead, invest in your business and your brand identity by working with professional designers to create a unique, custom brochure or menu design. How much content should I use in my custom brochure or menu design? Almost always - less is more when it comes to content. If you feel like there's too much copy in your brochure - you're probably right and you should eliminate some of the content. Think about what's truly necessary (like your company's logo and descriptions of key products or services) and remove anything that isn't. There are many elements to an effective design and in most cases, less is more! When people see too much copy in a brochure, they might simply ignore all of it rather than reading some of it. Ask your designers whether they'd recommend removing or rewriting some of the content to make the design stand out more and the proper format, such as a bi-fold brochure or trifold brochure. For example, if you're creating a restaurant menu, cafe menu, or bar menu, consider how many photos of food you want to include in the menu (if any) and how to create an eye-catching menu layout. Beautiful photos of food can often get people excited and can promote some of your most popular dishes. Are there any special requirements for photographs used in a brochure or menu design? Crowdspring guarantees your satisfaction in brochure or menu design projects. There's NO fine-print. We are not happy until you are. People are so thrilled with the quality of brochure and menu designs they receive on crowdspring that we are proud to stand behind the work and make you an unconditional promise.